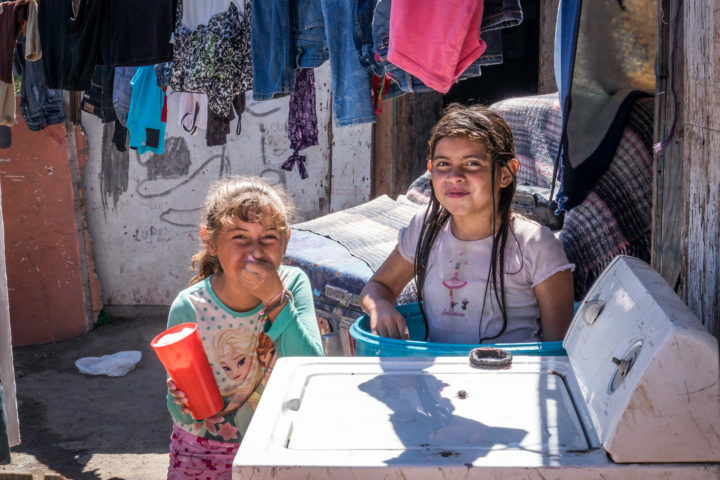 In the Mexican judicial system, when a mother or father who has children is sent to prison, if caregivers cannot be found, the children accompany their parent into the prison. 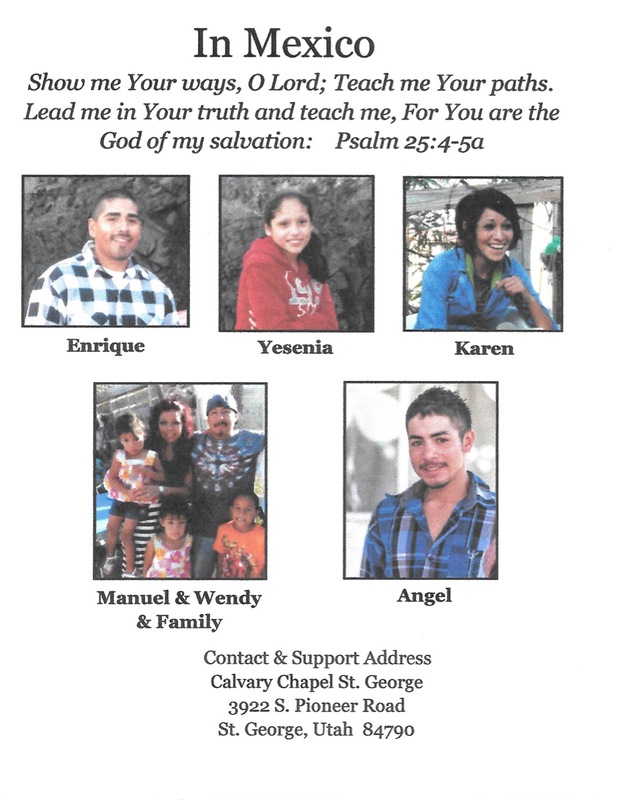 Calvary Chapel first became involved with six children when they were living in an orphanage in LaGloria, Mexico. 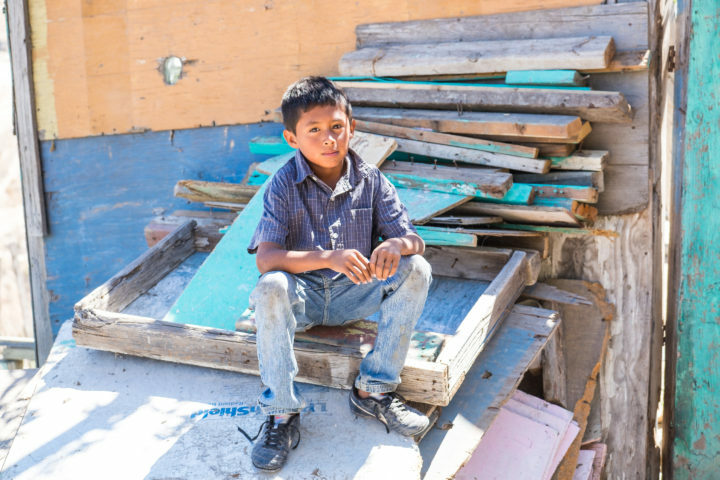 Before the orphanage, five of the children had been living in a prison with their incarcerated parents. The orphanage had taken them in, but eventually was forced to close it’s doors. The children had nowhere else to go but back to the prison to be cared for by their incarcerated parent. That’s when Maria Luisa intervened and took them into her home. Maria Luisa had known the children because she was a prison volunteer ministering to the inmates and their children. When she became aware that the orphanage was closing, her heart broke with the thought of the children having to return to the prison to be raised, so she opened her small home to them. Calvary Chapel St. George came along side Maria Luisa in 2001, and has sent a short term mission team to her and the children every one or two months. The main desire of the team has been to love the children and to assist Maria Luisa in raising them in a Christian atmosphere. 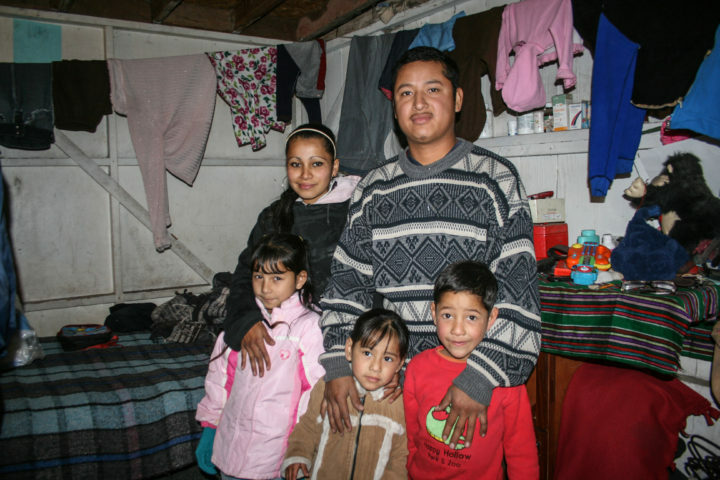 In 2002, the church built an addition to Maria Luisa’s home that consisted of two bathrooms, one bedroom, and a laundry room. In 2006 when the kids had outgrown all the available space, the church expanded her house again, by adding a second story. 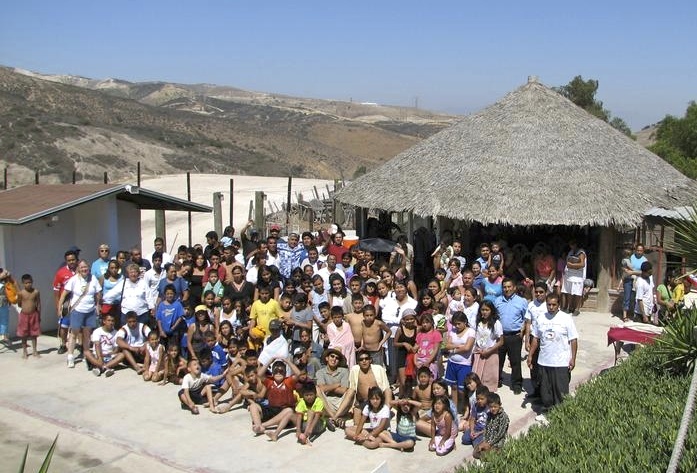 Throughout the years the children were able to go on various mission trips with the CCSG youth as they participated in outreaches into Mexico. 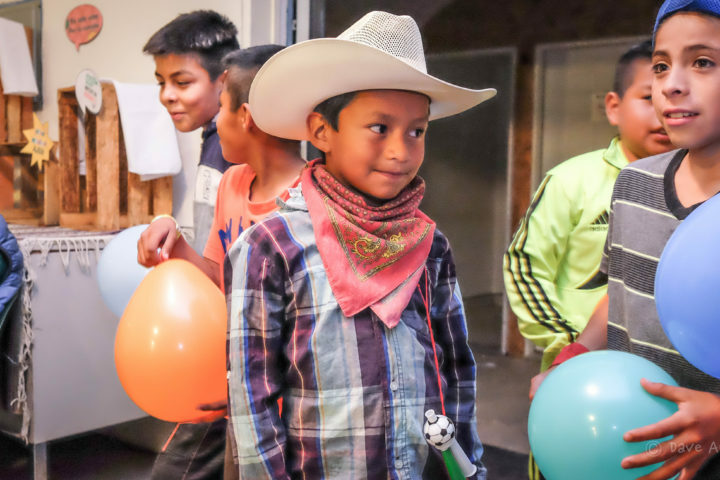 The children were able to go to Ensenada, where they took part in medical outreaches, and they ministered to the Kumai Indians where they handed out food, clothing and the Word of God. Over the years the children have matured and and started their own lives, taking their Christian upbringing with them. Some of the young adults have now started families. CCSG continues to minister to them, but now the focus of the teams has shifted to assisting Pastor Ron Brink. In 1993 Pastor Ron, and his wife Donna, were sent out by Calvary Chapel Spring Valley, located in Las Vegas NV. 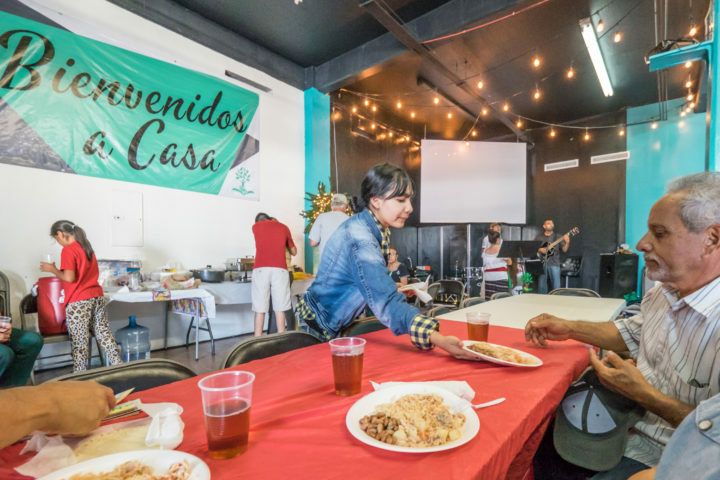 They went to La Gloria Mexico, a small colonia of Tijuana, to start a Missions Training Center. While ministering there, some families from a colonia named Xochimilco requested that they start a Bible study in their community, since they did not have a church to worship at. The colonia of Xochimilco was started on top of what had been the city dump. 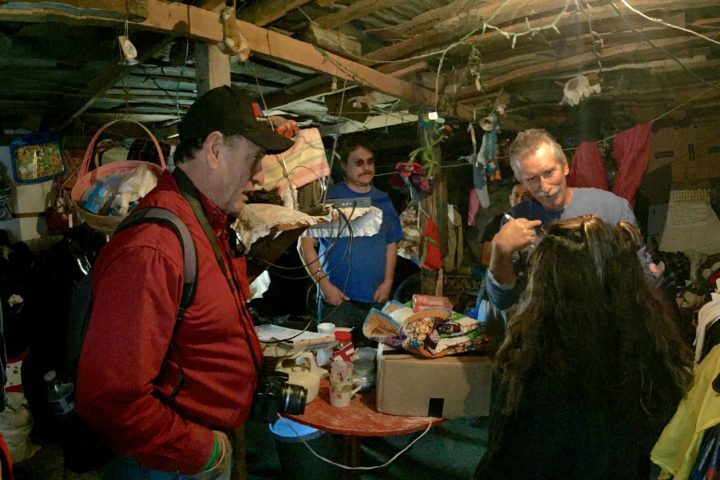 It is located between two other colonias, which were also started by families living off of the refuse from the dump. The area is isolated; the people are poor and mostly uneducated. Two communities that are miniature versions of Sodom and Gomorrah surround them. It was an unlikely place to start a church, but the Lord has blessed it. There are approximately 120 adults that attend the Xochimilco church. They have a vision to reach out to others, and the members of this church have started four other churches. CCSG has come alongside the church and brings them food and clothing and assists them with building projects at the Training Center. 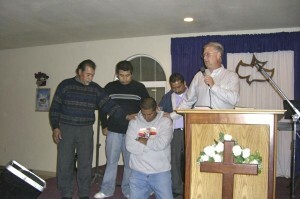 They pray for, and with the people of Xochimilco and share the Gospel message with them. Xochimilco was our first church plant. It has about 120 adults and a vision to reach out to others and start churches. All of the other church plants expect for one have been begun by the members of this church. It is pastored by Ron and Donna Brink. ​This church is located in a steep valley that was once a huge pig farm. It was started by the Xochimilco church. It is pastored by Gonzalo and his wife Triny. A new church building we recently built to accommodate this growing congregation. ​This is more an outreach site than a church. It sits downhill from the Xochimilco church and was at the lower end of the city dump with Xochimilco at the upper end. Most people know it as Trencheaso which in English means the Devil’s pitchfork. It is difficult to describe the level of sin this area is known for. 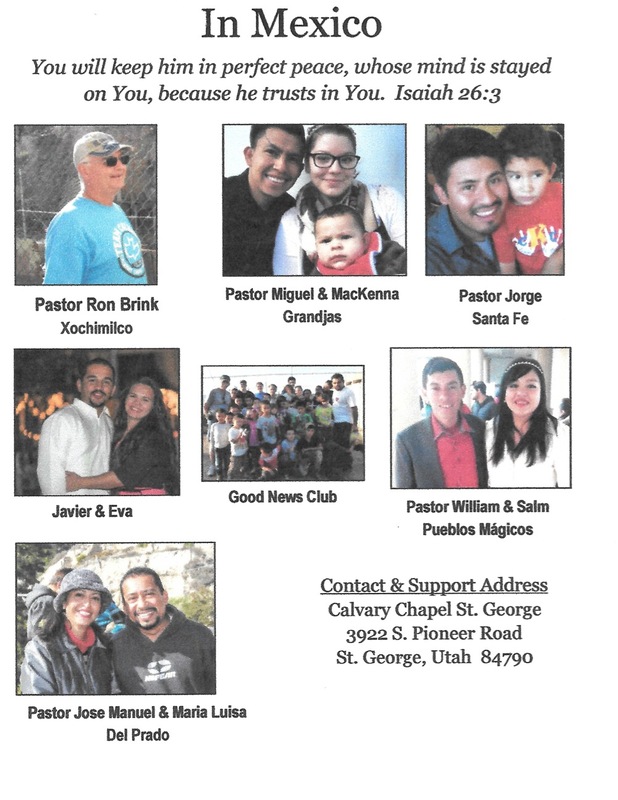 The pastor of Calvary Chapel Santa Fe is in charge of this ministry. ​Santa Fe is large community that will eventually have over 25,000 family units. At present there is only one other church in the area. This church was also started by Capilla Calvario Xochimilco. They are renting a small facility which they have outgrown. The church is pastored by Jorge and Erika. ​This is our newest church plant. It is a large community very similar to Santa Fe. They are renting a home where they have a large Bible study for adults, youth group and children’s ministry. This is a church plant started by the Leandro Valle church. They are meeting as a home fellowship with a children’s ministry that is being taught by Pastor Gonzalo. This Bible study is located near the Xochimilco church. The community was part of the city dump. Many of the people that come to faith in his outreach location end up attending the Xochimilco church.